Designing and building trade show displays can be an expensive and time-consuming process – even for experienced exhibitors. That’s one reason more and more Houston exhibitors are turning to ExpoMarketing for custom-designed rental booths that cost far less than owning their own booth. ExpoMarketing pioneered the rental booth concept in 1991 by responding to exhibitors seeking a cost-effective alternative to booth ownership. Since then we have grown into one of the largest and most respected trade booth rental companies in the country. 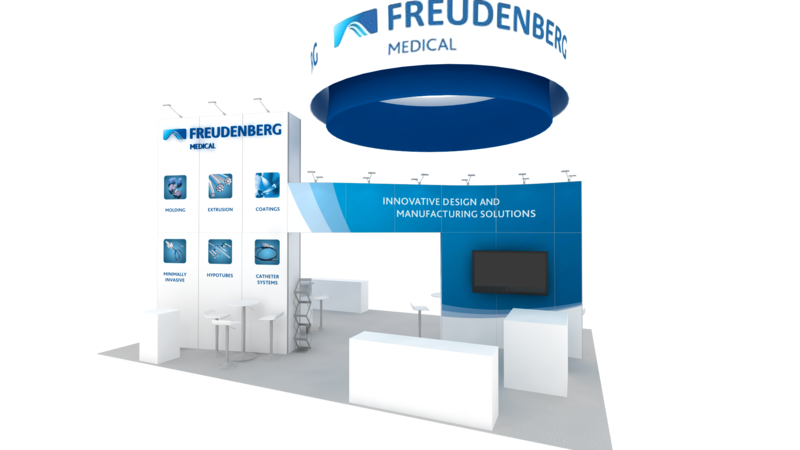 With a variety of award-winning designs and one of the largest booth rental inventories available, exhibitors throughout the U.S. count on us for trade show booths that provide a custom-built look and feel without the high cost of ownership. Renting is the smart choice for today’s exhibitors. It reduces the workload of your staff while offering the flexibility to change booth sizes. Houston trade show booth rentals can be designed to lower your labor, shipping and drayage costs. And they also help to avoid additional fees for maintenance, refurbishment, pull and prep, and storage, making it easier on your budget as well as your staff. With ExpoMarketing, you can have a custom rental exhibit that aligns with your brand message and style for a fraction of the cost of owning. 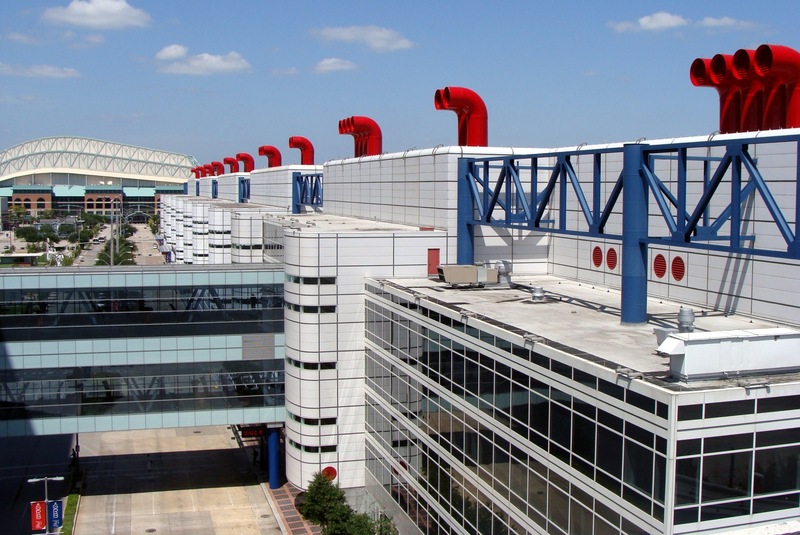 Located on the east side of downtown Houston, the GRB is flanked by many prominent sports, dining and entertainment attractions, including Minute Maid Park, the Toyota Center, and Discovery Green Park. At ExpoMarketing we rent everything you need to put on a successful exhibit, from furniture and flooring to lighting, A/V equipment and more. Our experts will coordinate all the diverse elements that go into a trade show to provide you with an eye-catching display that sets you apart from the competition.